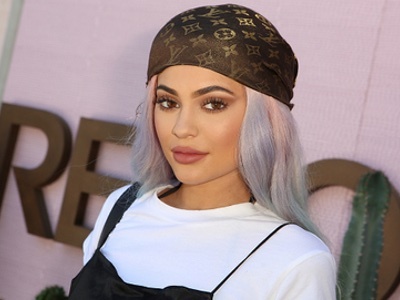 Kylie Jenner’s cosmetics website, kyliecosmetics.com, suffered a privacy glitch on Monday after the names, addresses, contact details and order history of customers were displayed for others to see. 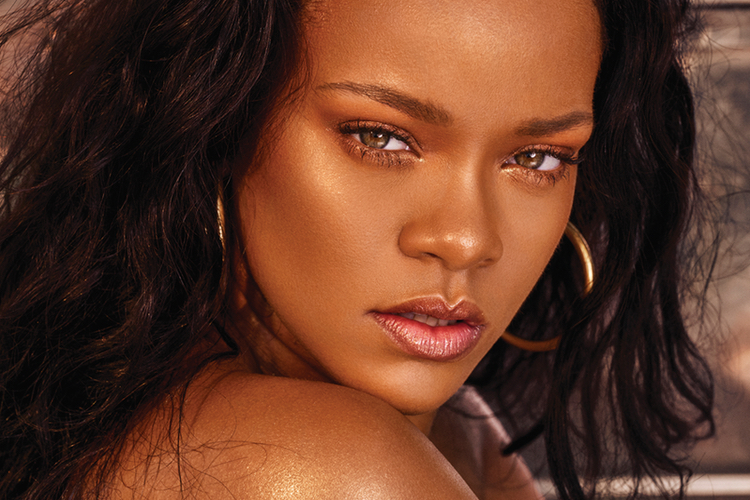 When users logged onto the site, they were said to have been redirected to other customers’ accounts, according to TMZ. If a user refreshed the page it would come up with yet another customer's account details. 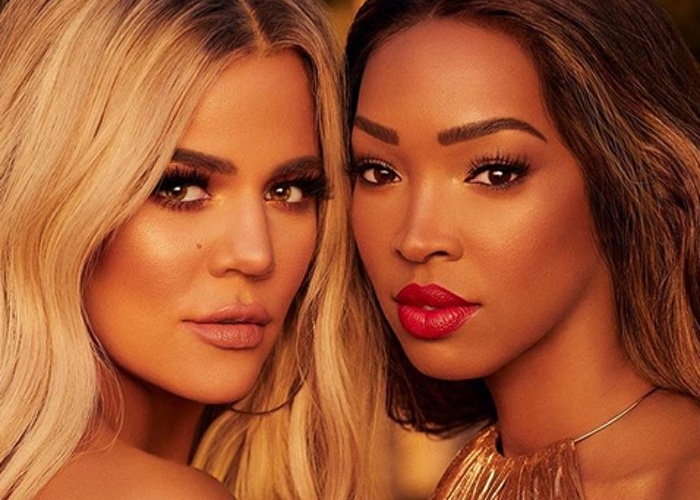 The team behind the reality star’s lip products are reported to have said they were unaware that the privacy breach was happening when members of the public complained to the site, but they took quick action to correct the mishap. The day the glitch occurred there was a high volume of traffic on the website due to the restocking of Jenner’s popular Lip Kits. 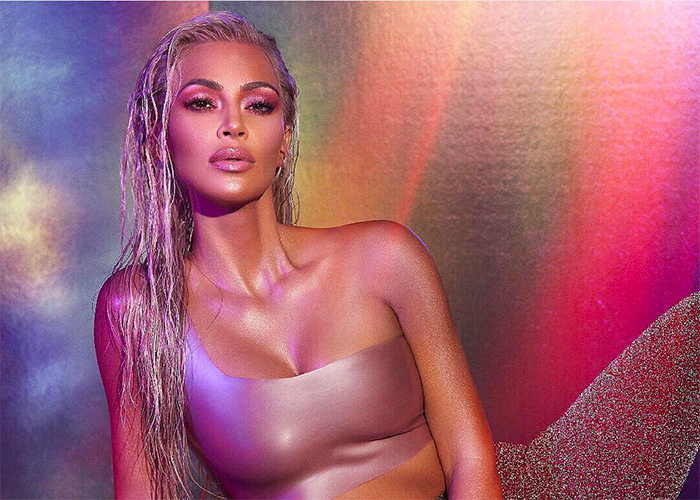 Prior to her first tweet addressing the site error, Jenner confirmed that the site had experienced the highest sales figures at any one time of its glosses and mattes.